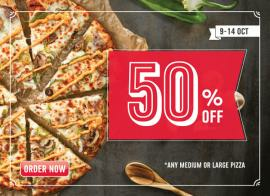 Dominos Pizza - Order Any Medium Or Large Pizza & Get 50% Off! Valid Till 17th April. Hurry, Order Online Only. 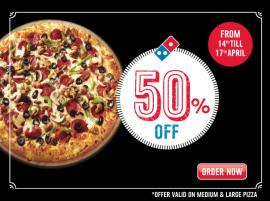 Domino's Pizza - Get 50% Off on Medium & Large Pizza. Offer valid from 17th till 20th March. Valid Online Only. 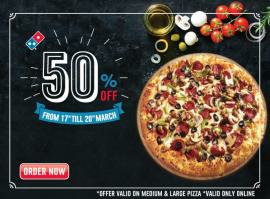 Domino's Pizza - Get 50% Off on Medium & Large Pizza. Valid from 17th - 20th February. Online Only. 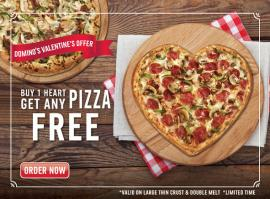 Domino's Pizza - Buy 1 Large Heart Shaped Pizza & Get Any 2nd Pizza Free. Order Online Now. 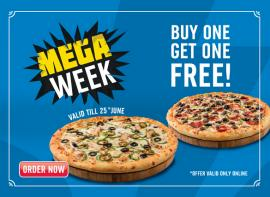 Domino's Pizza - Mega Week. Buy One Get One Free! From 13th till 19th January. *Offer valid only online. 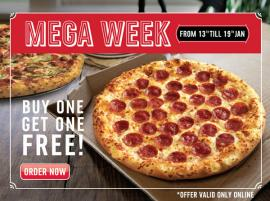 Domino's Pizza - Mega Week. Buy One Get One Free! Valid from 4th to 10th November. *Offer valid only online. 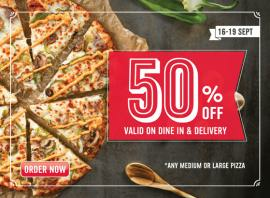 Domino's Pizza - Flat 50% Off on all Medium & Large Pizza. Valid from 9th - 14th Oct. Valid on Online orders only. Domino's Pizza - Super Saver. 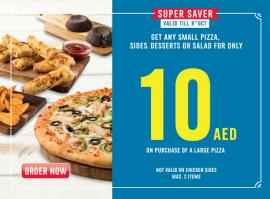 Get any small pizza, sides, desserts or salad for only 10 AED on purchase of a large pizza. Valid till 9th Oct. T&C apply. 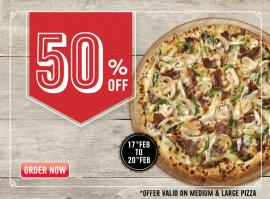 Domino's Pizza - For only 4 days, buy any pizza at 50% OFF. Valid on dine in & delivery. 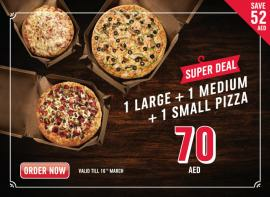 *Offer valid on medium and large pizzas. 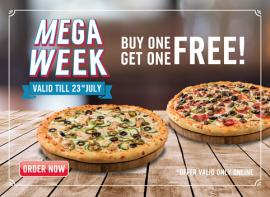 Domino's Pizza - Mega Week. Buy One Get One Free! Valid till 23rd July. 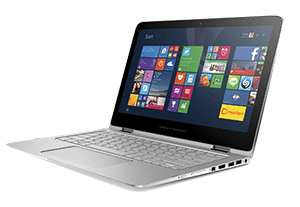 Offer valid only online. 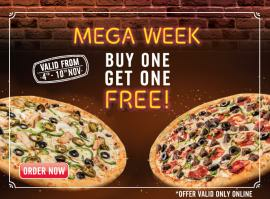 Domino's Pizza - Mega Week. Buy One Get One Free! Valid till 25th June. Offer valid only online. 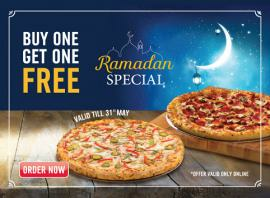 Domino's Pizza - Ramadan Special. Buy One Get One Free. Valid till 31st May. Offer valid only online.